There are now some extremely effective (and fast-acting) natural arthritis treatments, that sadly, the medical profession still won't endorse (even though their patients swear by them). Arthritis is an incredibly shocking and debilitating disease. It can be very difficult and heartbreaking standing by and watching a family member suffer with this condition. Seeing someone who is perfectly healthy in mind and spirit no longer being able to walk or even perform the simplest of tasks anymore, such as opening a bottle or a jar, really is awful. Of course, it’s a thousand times worse for the arthritis sufferer. This painful and crippling disease affects millions of people around the world, and unfortunately, the statistics are literally getting worse by the day! So What Medical and Orthodox Treatments for Arthritis are Available? We believe what’s really traumatic and frustrating for arthritis sufferers and their families is not actually the disease itself, it’s the woeful conventional treatments that are available. They're definitely not all that they’re cracked up to be! But it’s no secret that arthritis is worth trillions of dollars every year to the massively profitable pharmaceutical industry and medical establishment. So as long as they can continue to convince the general public that arthritis is not reversible - only manageable - people will continue to keep using and relying on their ridiculous, profit driven methods. (For more proof on this downright despicable and fraudulent behaviour, we recommend you click on this link and hear from the experts... Profits From Medical Establishment and Drug Companies). Of course, the medical advocates will naturally jump up and down and say that this sort of talk is all a bunch of lies and they're actually doing you a favor with their methods. But we get the feeling that if you’re here looking for natural arthritis treatments and home remedies, then more than likely you or a family member have become disillusioned with your current medical treatments (and the results you’ve received), or you've become suspicious as to why they keep trying so hard to continuously push their orthodox (or unorthodox) arthritis treatments onto you. Arthritis Treatments... Risks vs Rewards of Drug Therapy? 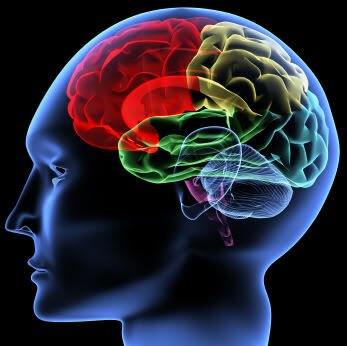 The number one standard medical treatment for arthritis is drug induced therapy. This is purely pain and management therapy which does absolutely nothing to address the underlying cause. In the long run, most arthritis medications are in fact more harmful and damaging to your joints and health than the so called benefits they provide. While it's certainly true that arthritis drugs give pain relief and lessen inflammation (although as you may have already discovered, they become less effective as time goes on so you need more in different combinations), the frightening fact is they also rot your liver and kidneys, raise your blood pressure, increase your risk of heart attack, cause severe infections, cause gastrointestinal bleeding and ulcers, increase your risk of cancers, and increase your risk of diabetes – along with causing insomnia, depression and mood swings! (Just to name a few of the most common side effects). So if you decide to follow your doctor’s advice and continue to mask the pain and inflammation of your arthritis with pharmaceutical medications, all you'll end up doing is wearing your joint away a thousand times faster. Eventually, when there’s virtually nothing left, you're faced with the medical option of joint replacement surgery. 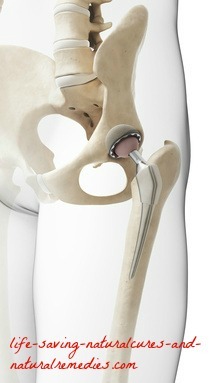 The problem with joint replacement surgery is it rarely ever turns out as good as they tell you it will! Just ask anyone who's had it done. The fact is you can successfully treat and reverse your arthritis. And as you're about to discover, this has been repeatedly proven in multiple studies. Still, don’t expect your doctor or orthopaedic surgeon to agree with any of this. In fact, “cure talk” like this just makes your average M.D. or rheumatologist hot under the collar. They will tell you there is no cure for arthritis. And with their orthodox medical treatments they would be right. 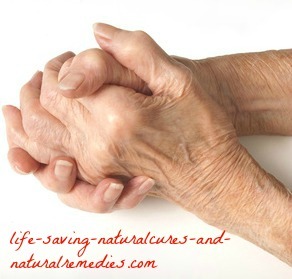 But with natural arthritis treatments and remedies they are definitely wrong! We're going to make the assumption that if you're here looking for natural arthritis treatments then you or a family member have probably already travelled down the conventional treatment road and didn’t like the results. You’ve now come to the right place to find the remedies you need! You're going to have to be disciplined with the recommendations listed here if you really want to be "arthritis free" and pain free for good. The truth is, if you simply think that all you need to do is pop a few fish oil capsules and rub a bit of arthritis cream on your joints every day to treat and reverse your arthritis then you're gravely mistaken. The only way to get real and permanent results is by taking a holistic approach, which means following a complete program of correct diet, supplement intake, and the use of proven external arthritis creams - then combining these with some light moderate exercise. But don’t be discouraged either. 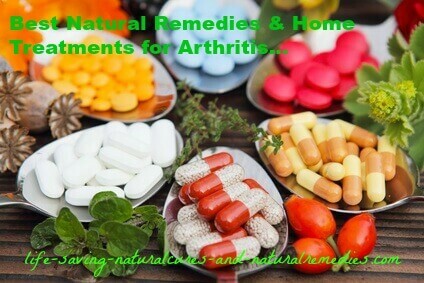 So to read about all of the incredibly powerful natural arthritis treatments that are available, simply click on each link below. Keep in mind that all of the remedies listed below don't just help reduce joint pain and inflammation either - they actually help treat and reverse arthritis in its varying stages, including severe rheumatoid and osteoarthritis in the knees, hips and hands. So enjoy these informative articles! Arthritis treatment #1 - Calcium, magnesium, boron and vitamin D a MUST for all arthritis sufferers! 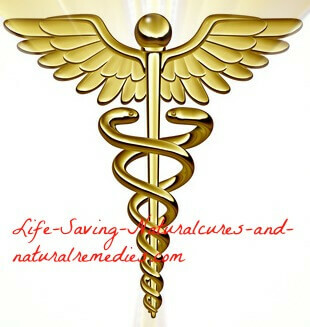 Arthritis relief treatment #3 - Take minerals (and vitamins) or be stuck with arthritis forever! Arthritis diet treatment #6 - Why eating plenty of cherries and berries will put out the fire in your joints! Well, that ends these articles on the best natural treatments and home remedies for arthritis. We truly believe you have everything here to treat and bring complete relief to your arthritis, but like anything, you have to be willing to apply it and stick with it no matter what if you want the rewards. In the first few weeks, and possibly even the first few months of using these arthritis treatments, you may actually feel worse before feeling better. The reason why is your body will be undergoing a powerful detox (cleansing, repairing and regenerating itself). This initial cleansing can put the eliminatory organs, such as the liver and kidneys, under extra stress until they get rid of all the toxins and chemicals that have built up in your body over the years. This is perfectly normal though, and we promise you that once you get through this you will begin to feel better than you’ve ever felt in your entire life! It’s also important to point out here that if you're currently taking any medication for your arthritis then you simply cannot quit it cold turkey. To do so would be unwise and potentially dangerous. The safest way is to slowly wean yourself from your medication, and as such, we always recommend you see a health care professional - such as a Naturopath - for a complete assessment. And while you're there, they can also test and detect any vitamin and mineral deficiencies you may have. ...So good luck with it all. 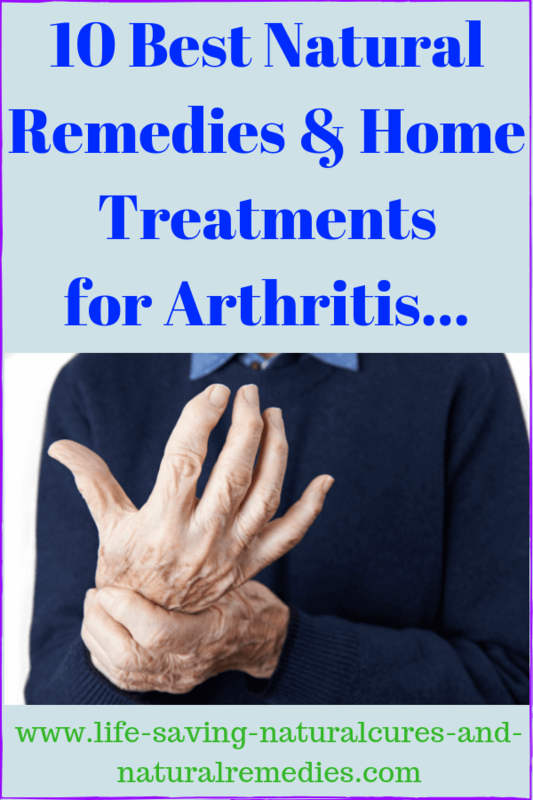 By following these arthritis treatments and natural remedies you are about to become a much healthier and happier person. Maybe you can even begin to do some of those things you haven’t been able to do since you developed your arthritis? We guarantee that if you do decide to follow the recommendations listed above (to the letter), in 12 months time you'll be astounded at just how far you’ve come. We can’t stress enough though that it’s not going to be an easy transformation. Discipline is the key here. But have faith… you can do it!